At Fall Interim Business Meeting on October 6th, we will have the opportunity to hear from two visitors from the Coalition of Immokalee Workers. They have been invited to talk with the SEYM Peace and Social Concerns Committee and the Youth Committee, and will also have time to talk with Friends during lunch. SEYM has a long history of supporting the work of the Coalition Farm Workers. 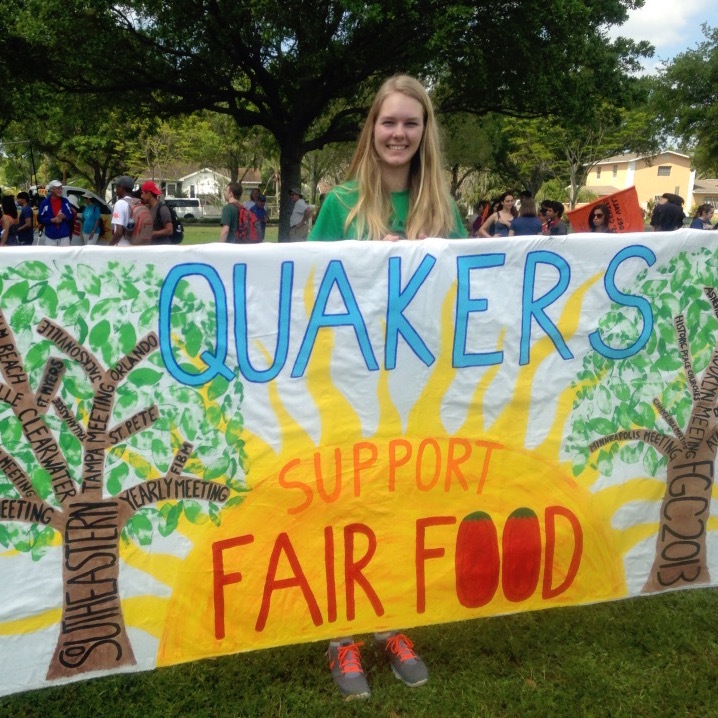 For a few years, our SEYM Youth were active with the Coalition and its Fair Food Campaign; they had “immersion visits” to Immokalee, and led not only Friends in SEYM, but also at the FGC Gathering, in nonviolent actions such as “Wendy Walks. 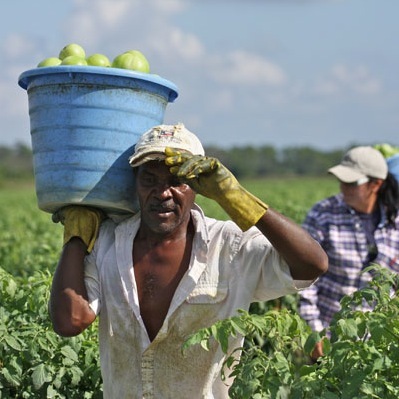 The Coalition of Immokalee Workers is a worker-based human rights organization. They have received a Presidential Medal and are internationally recognized for achievements in the fields of social responsibility and community organizing in their work to end the slavery, horrendous conditions, and sexual violence that have existed in our farm fields for too long. CIW’s Fair Food Program is a groundbreaking partnership between farmworkers, growers, and fourteen major food retailers. Participating retailers agree to purchase exclusively from suppliers who meet a worker-driven code of conduct, which includes a zero-tolerance policy for slavery and sexual harassment. Retailers also pay a “penny-per-pound” premium, which is passed down through the supply chain and paid out directly to workers by their employers. The Fair Food Program has been widely credited with vastly improving agricultural working conditions across the country. The Wendy’s Campaign: Wendy’s is the last major fast food corporation that has not joined the Fair Food Program. McDonald’s, Burger King, Taco Bell, Subway, and Chipotle joined years ago. Even Walmart has joined. Wendy’s responded to the pressure of a 5-day fast outside of their board chair’s NYC offices this spring by moving their tomato purchases back to the US, but are misleadingly advertising the shift to “greenhouses from US & Canada” as an ideal alternative. As farmworkers know, greenhouses outside the Fair Food Program are just as ripe for abusive conditions as any other farm. 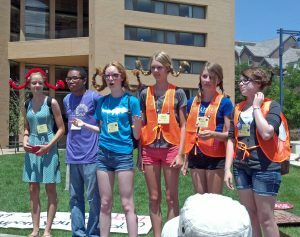 Activists are continuing to pressure Wendy’s via the Boot the Braids campaign, organizing students & communities of faith to pressure universities to cut their contracts with on-campus Wendy’s. This strategy was effective when it was used during the Taco Bell campaign in the early 2000’s. There will be many opportunities to participate this fall, including a National Week of Action, Oct. 22-28, where you can participate in a variety of ways. Contact www.sfalliance.org for more ideas.